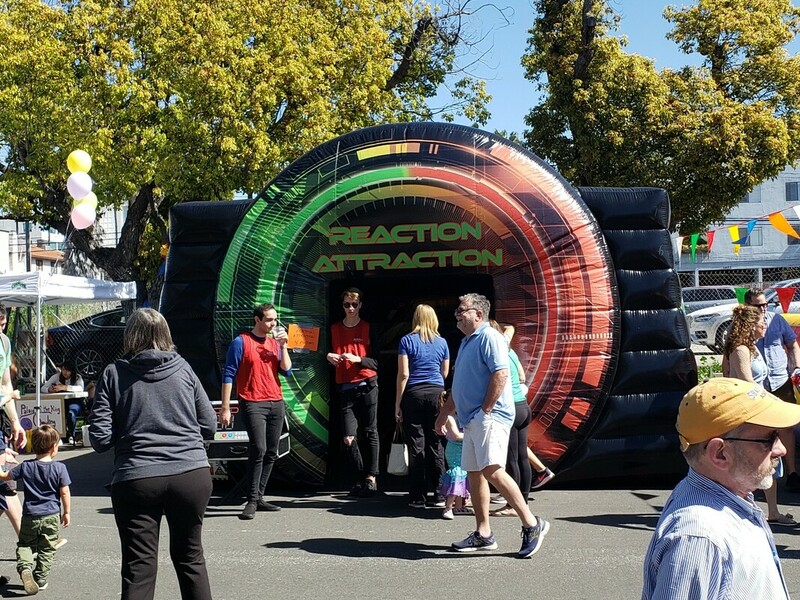 Reaction Attraction - Interact Event Productions - Corporate Event Planning at Wholesale Prices! 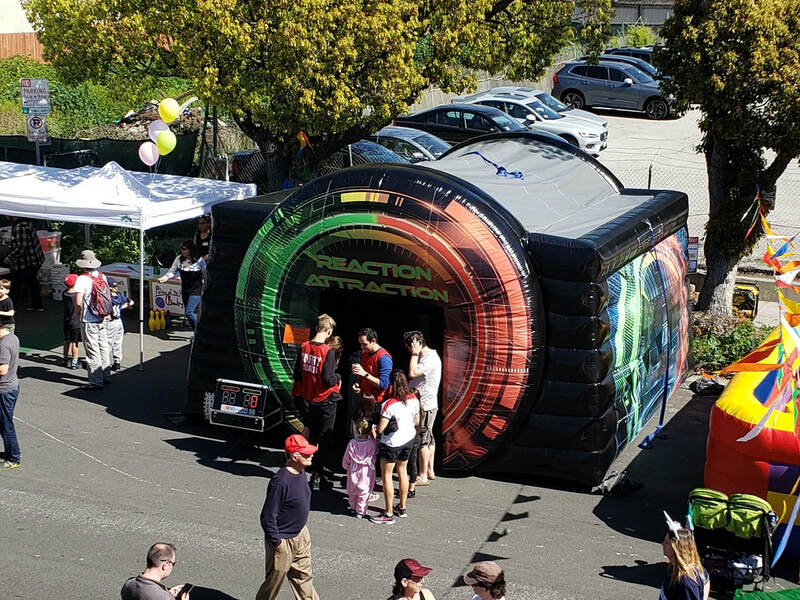 Watch this short video fo the Reaction Attraction in action! This interactive game is perfect for company picnics, school fun fairs and community events.